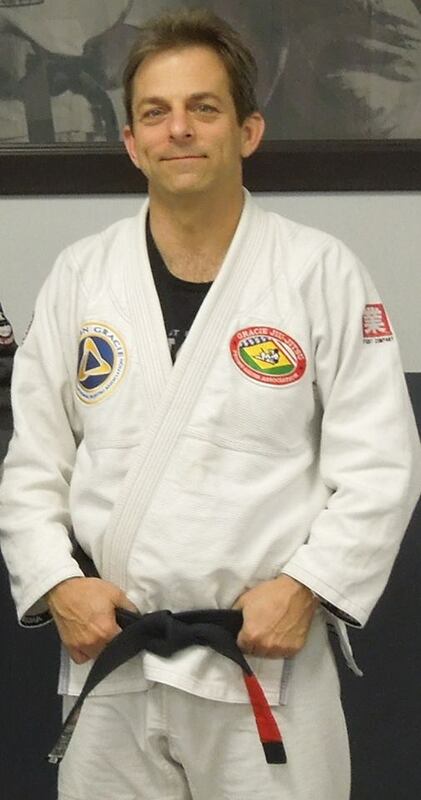 Mark Cukro is a Black Belt under Master Pedro Sauer and is the Head Instructor of Integrated Martial Arts Academy in Harrisburg, NC. 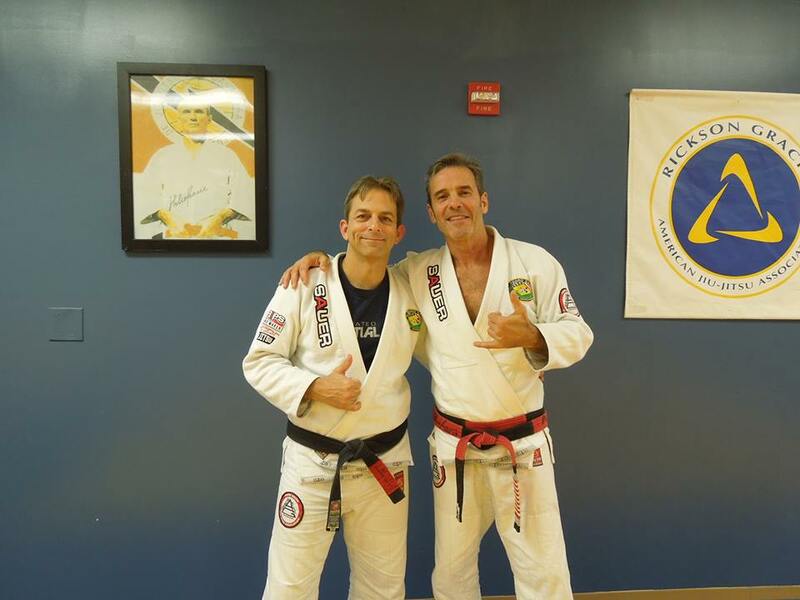 He is an accomplished Martial Artist and has been training in many arts for over 25 years. He is known for his technical, efficient, and practical approach to teaching and has an engaging style of teaching that appeals to all ages and skill levels. He has trained in several other styles of grappling that have influenced his Jiu Jitsu which include Judo, Sambo, Catch Wrestling, and Shooto. His credentials Black Belt in Gracie Jiu Jitsu 3rd Degree in Japanese/American Jujitsu Instructor in Jun Fan Gung Fu – Jeet Kune Do Instructor in Kali Escrima – Filipino Martial Arts Purple Belt in Judo 1997 – 1st place South Carolina Grappling Championship – Advanced 1998 – 1st place South Carolina Submission Championship – Advanced 2000 – East Coast Grappling Championship – Advanced Division Many other local tournaments He has trained in several styles of grappling that have influenced his Jiu Jitsu and grappling which include Judo, Sambo, Catch Wrestling and Shooto. Mark spends most of his time teaching classes at his academy, training and teaching seminars around the US.